This page was created to assist you. Please contact us If you find an article or topic of interest that is not listed here. Please note: Neither GretchAnya German Shepherds nor its owners, operators or Web management team endorse the websites listed below, including statements of quality or advice given. It is the reader’s responsibility to independently investigate all websites represented here. By continuing to read the material posted below, the reader specifically acknowledges that the above is understood by the user, and the user specifically agrees to be bound and does hereby release GretchAnya German Shepherds, its owners, operators and its Web management team from any and all claims for any matters related to any information referenced. Our goal is to improve relationships between German Shepherd Dogs and their owners. We are here to help you better recognize medical and behavior issues, and handle them appropriately. Many can be prevented easily. 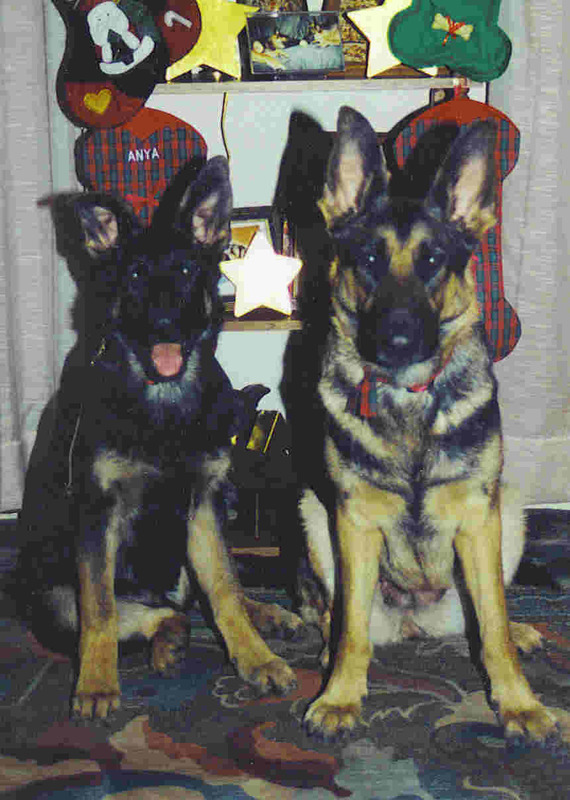 Check here often for information about German Shepherd care, behavior, health, nutrition and other topics. We are committed to helping you build a lifelong bond with your German Shepherd. We hope that the articles and links below will become your resource. Hip Dysplasia – Are breeders winning the battle? Should we breed our German Shepherd? Remember: The puppy is a baby. Puppy has just left Mom and siblings for the first time. A few days of adjustment are needed before too much confusion is introduced. Housetraining begins immediately – the minute you get home. Puppy needs to earn house privileges; not too much freedom in the beginning. A crate works best, as most dogs will not mess where they eat and/or sleep. Puppies can only control their bladder for a couple of hours in the beginning. Use the same spot all the time. No playing. This is not playtime. If there is a housetraining accident, do not punish or reprimand. Keep puppy in the crate when you cannot watch. Keep puppy in the room with you when you can watch. To introduce a leash, attach it to the collar and let them walk around with it through the house at first – always under your direct supervision. Then coach them a little with treats, so that the leash drags behind. After a week or so, tie the leash to a clip on your belt and make it fun to walk together. Showing dogs is a great sport where the thrill of competition is combined with the joy of seeing beautiful dogs. 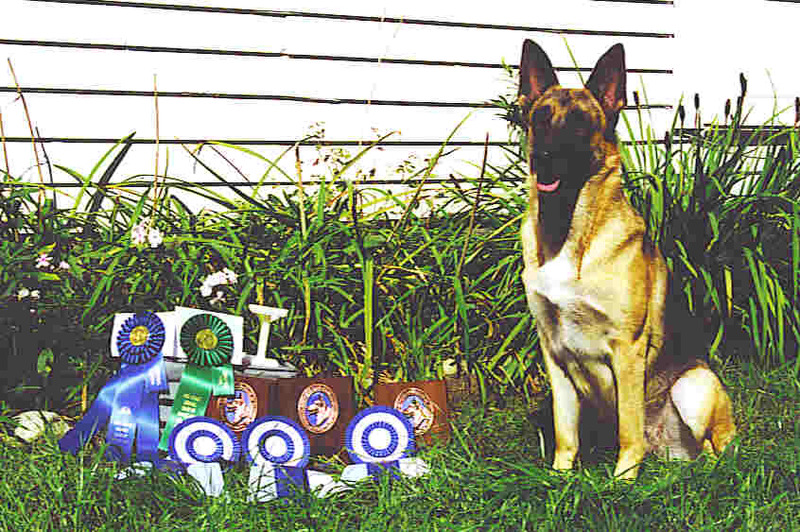 Dog shows are one of many AKC dog events in which AKC-registered dogs can compete. 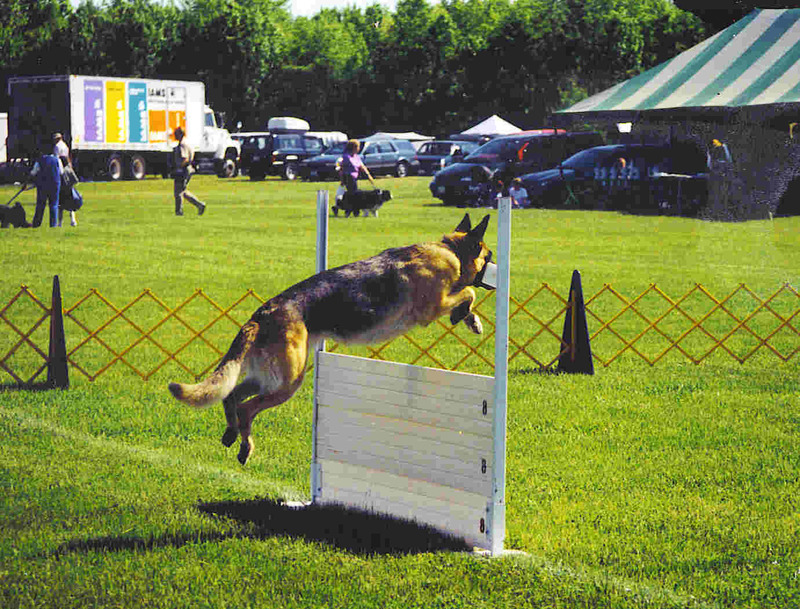 These events, which draw nearly 2 million entries annually, include dog shows and tests of instinct and trainability, such as obedience trials, Canine Good Citizen tests, field trials, agility trials, lure coursing, rally, hunting tests, herding trials, tracking tests, coonhound and earthdog events. Dog shows (conformation events) are intended to evaluate breeding stock; they are meant to indicate a dog’s ability to produce quality puppies. The dog’s conformation, or overall appearance and structure, is judged at these events. The size of a dog show ranges from large, with more than 3,000 dogs entered at many all-breed shows, to smaller specialty club shows, featuring a specific breed. Read more about dog shows here.